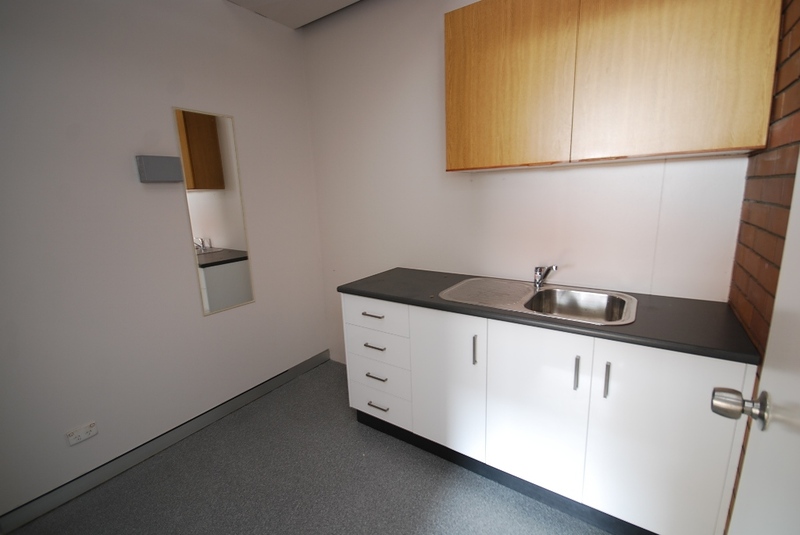 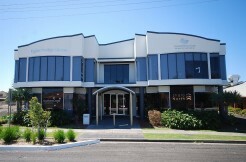 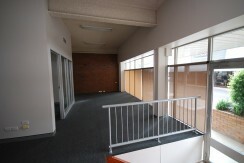 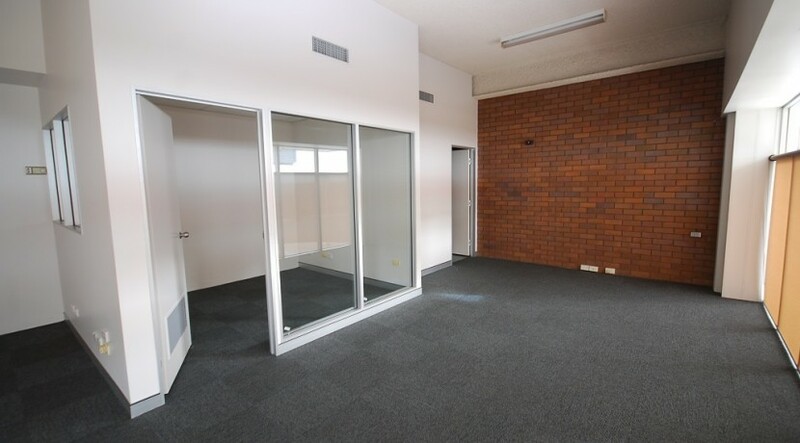 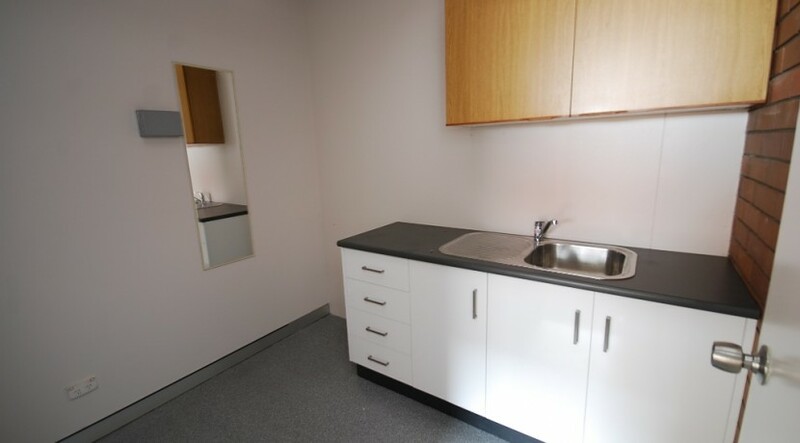 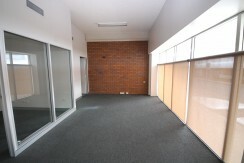 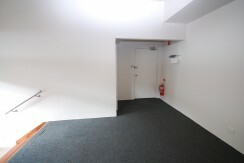 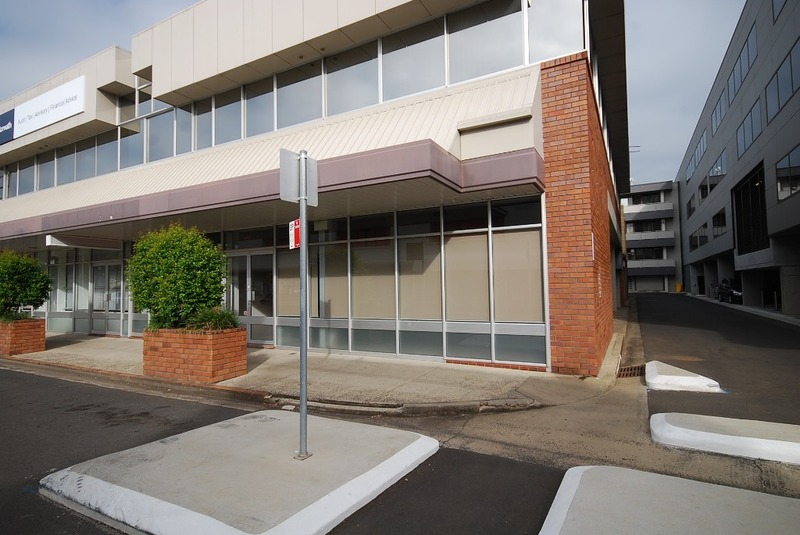 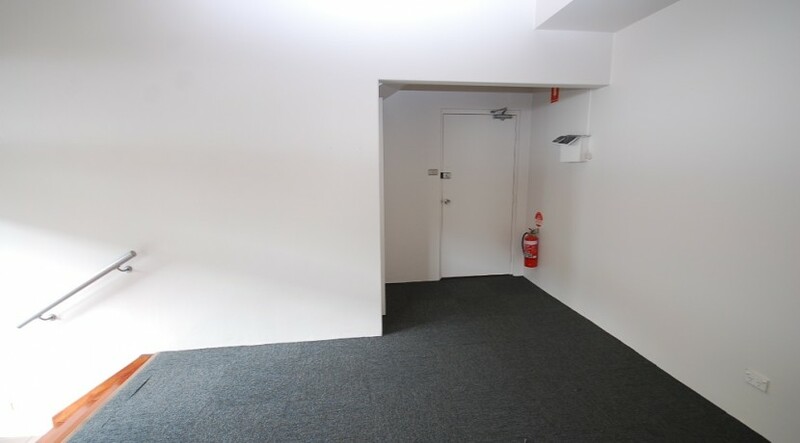 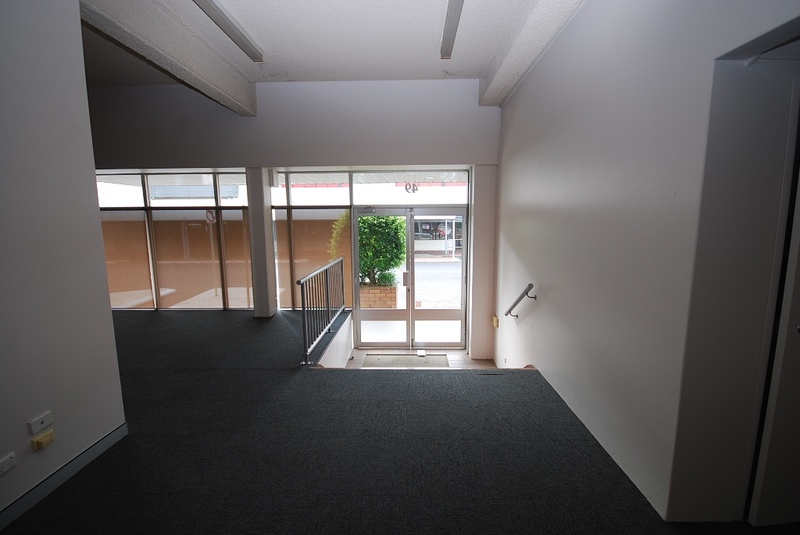 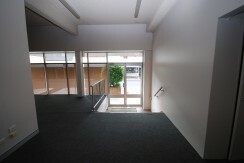 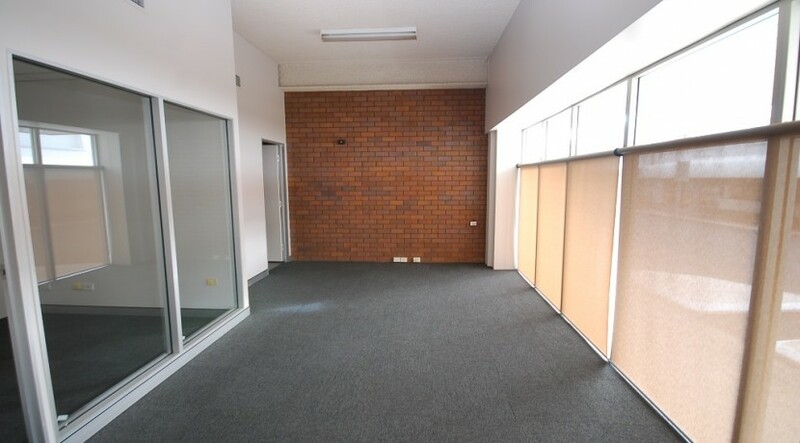 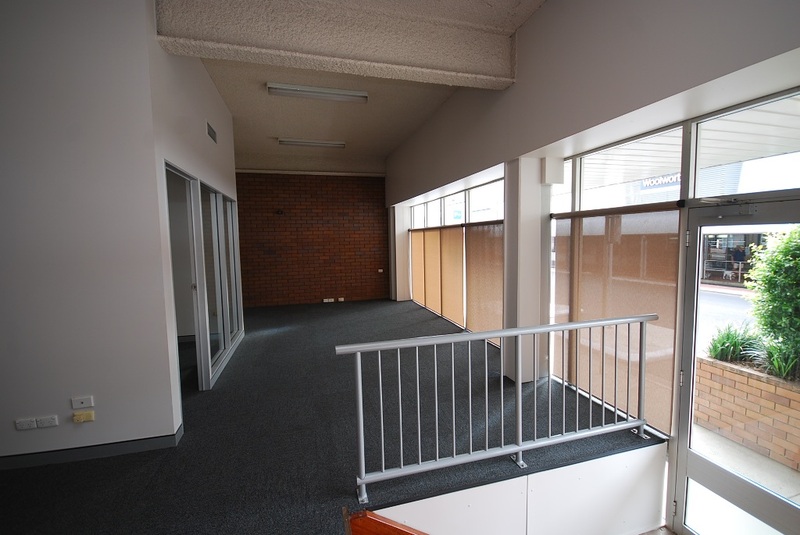 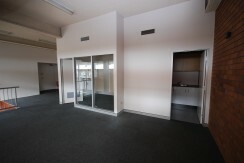 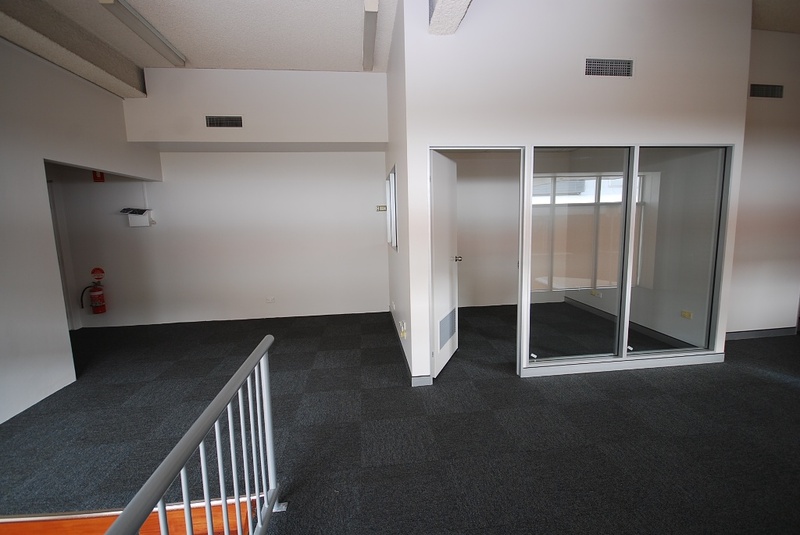 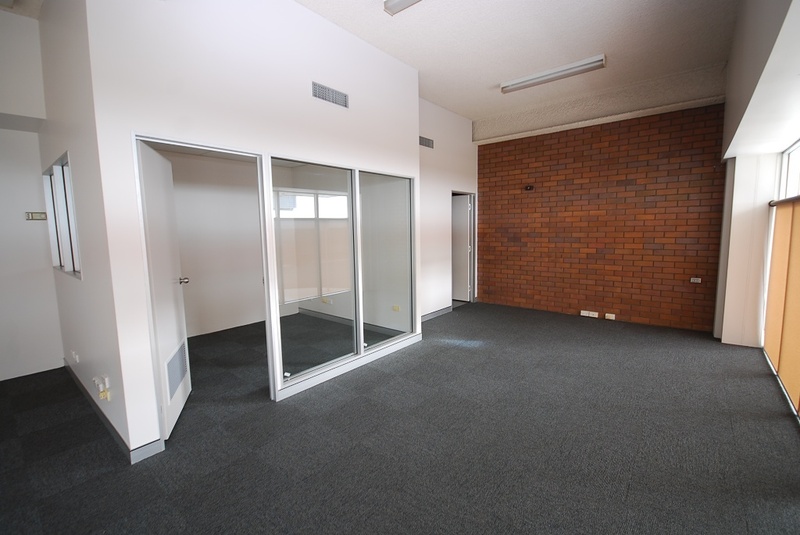 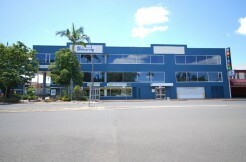 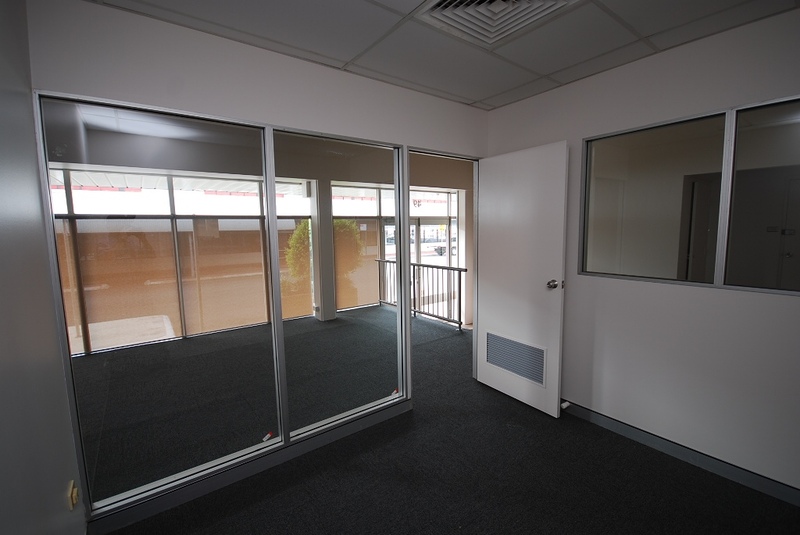 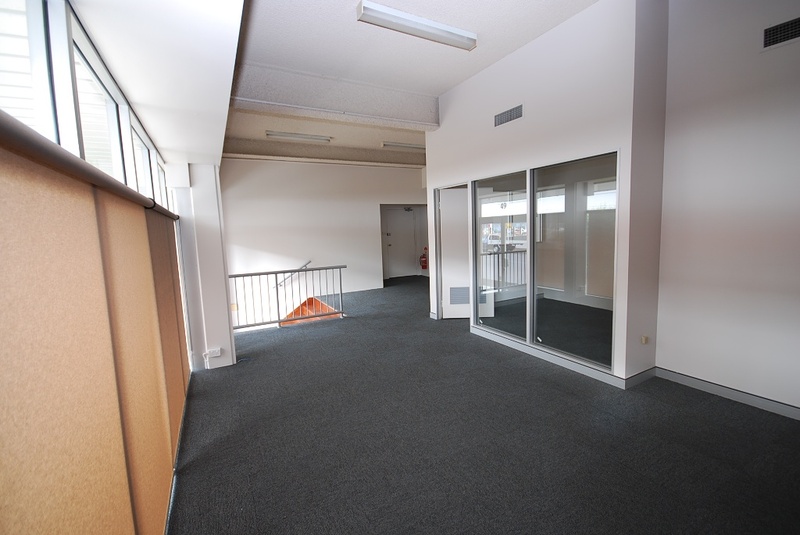 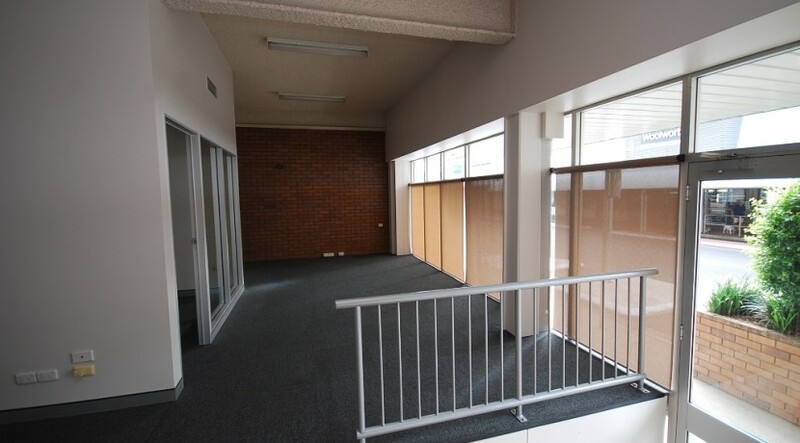 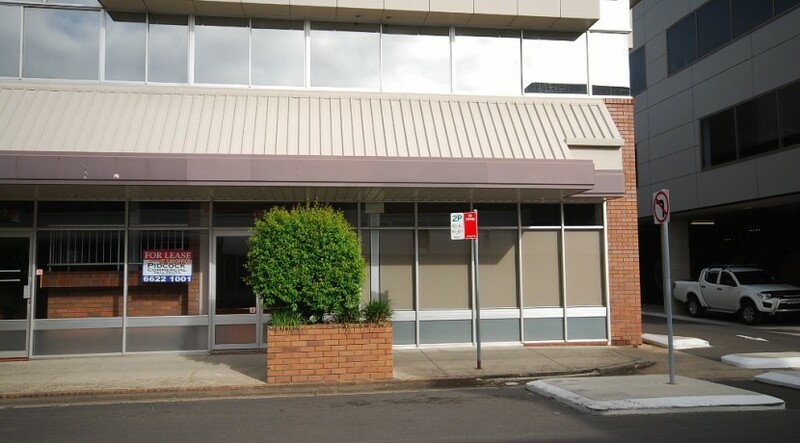 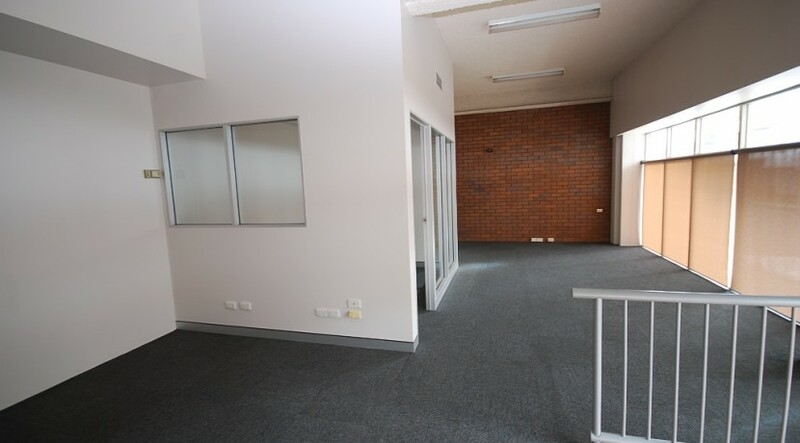 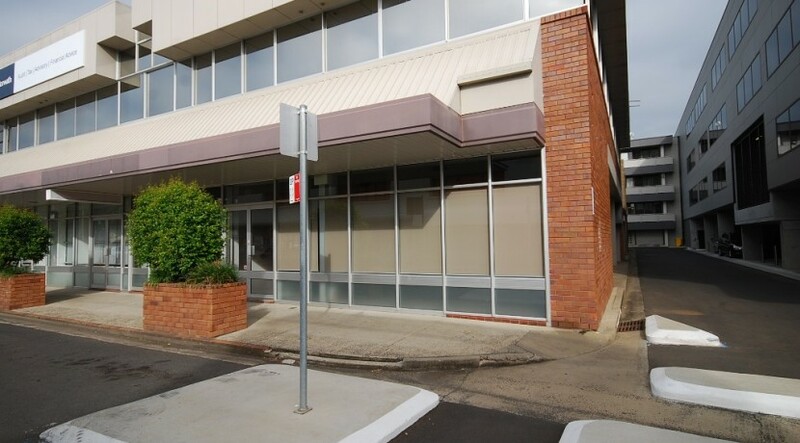 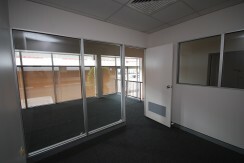 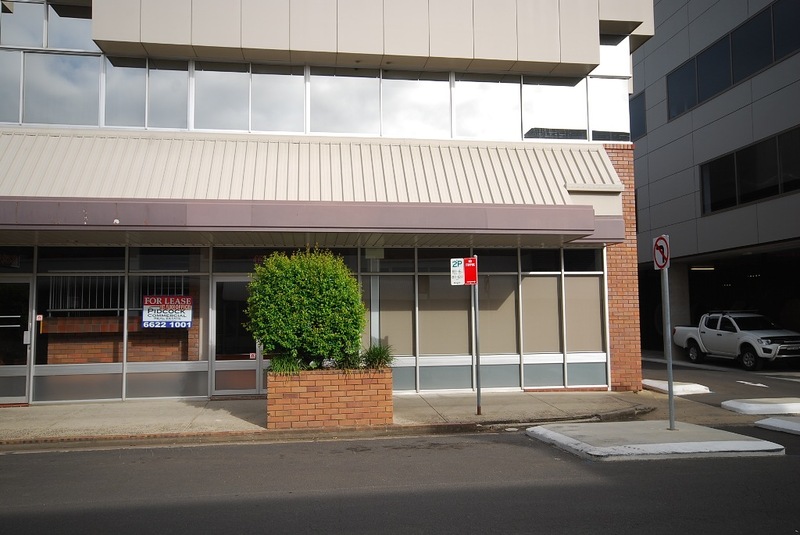 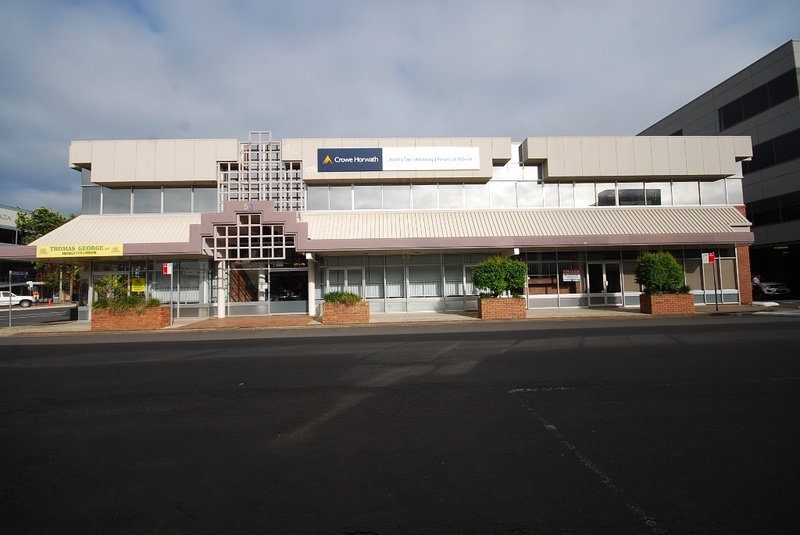 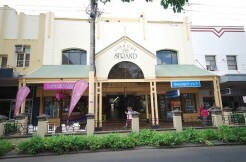 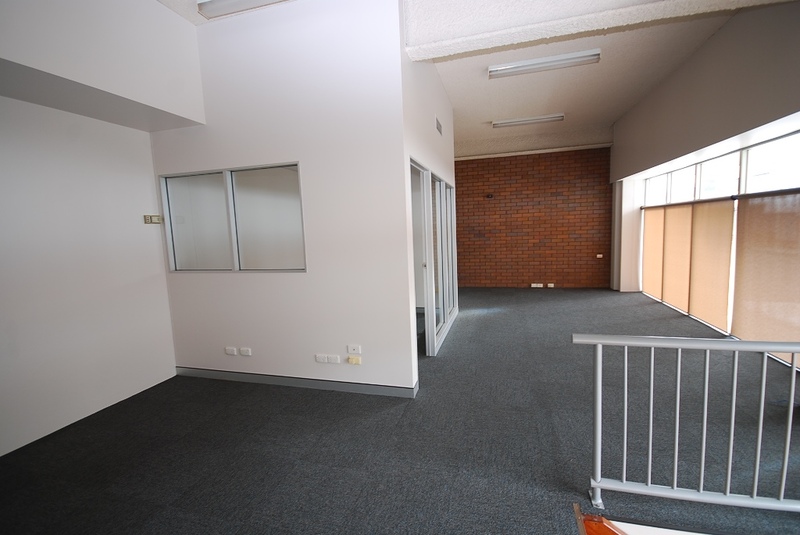 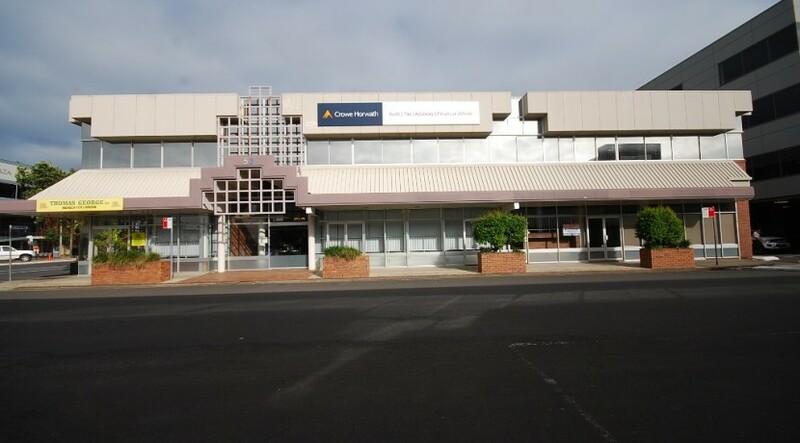 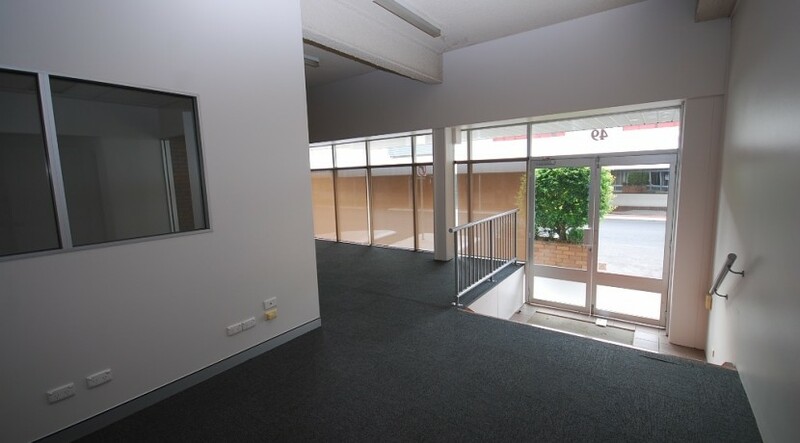 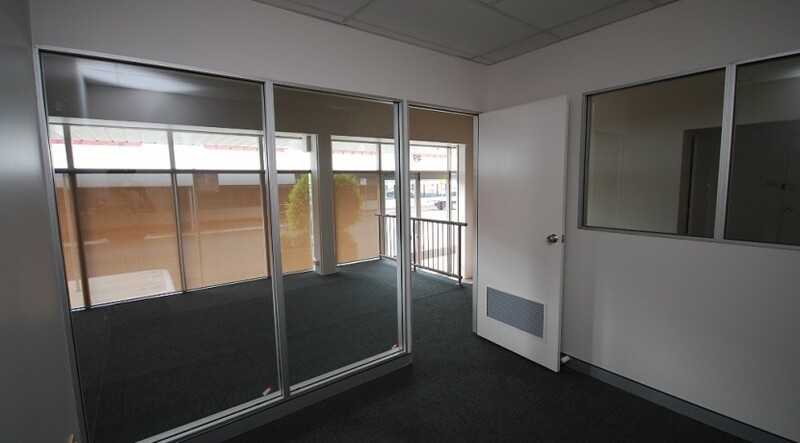 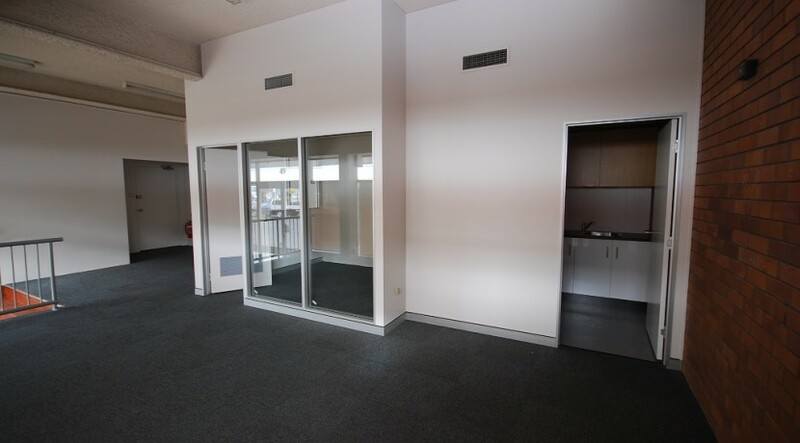 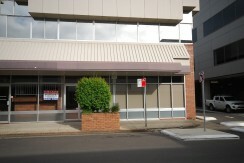 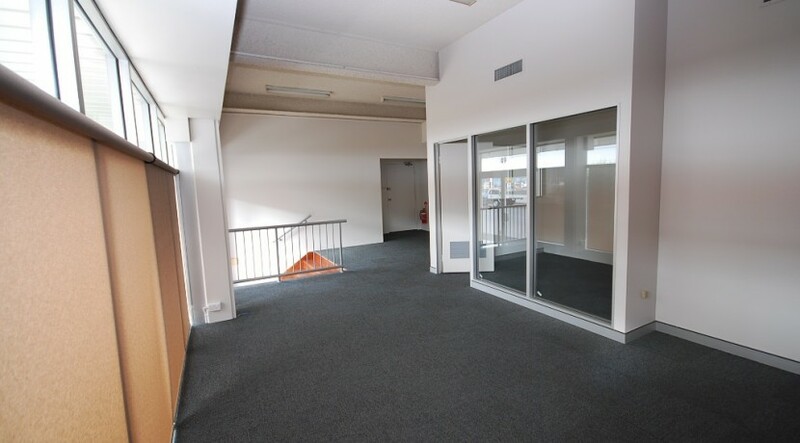 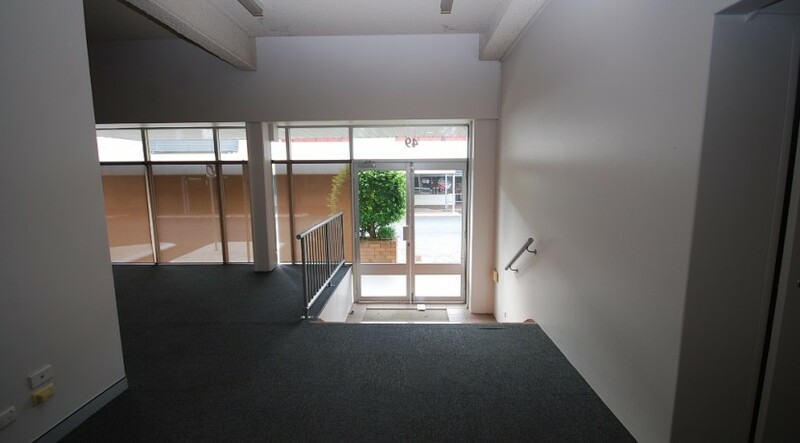 Compact office with street frontage opposite shopping centre. 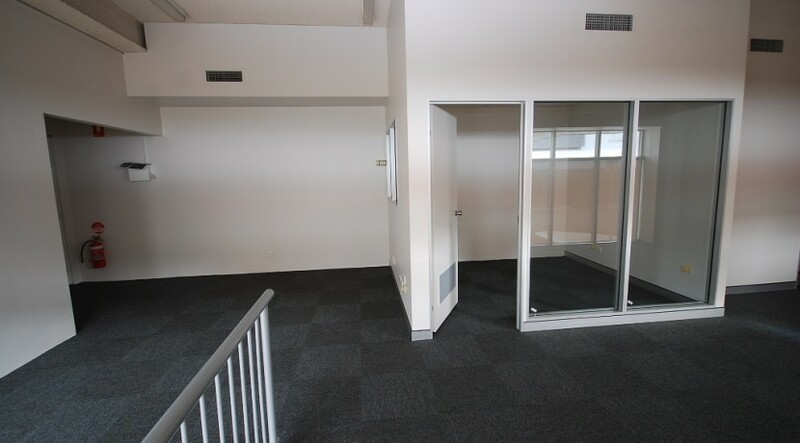 Open work space, separate office and tea room. 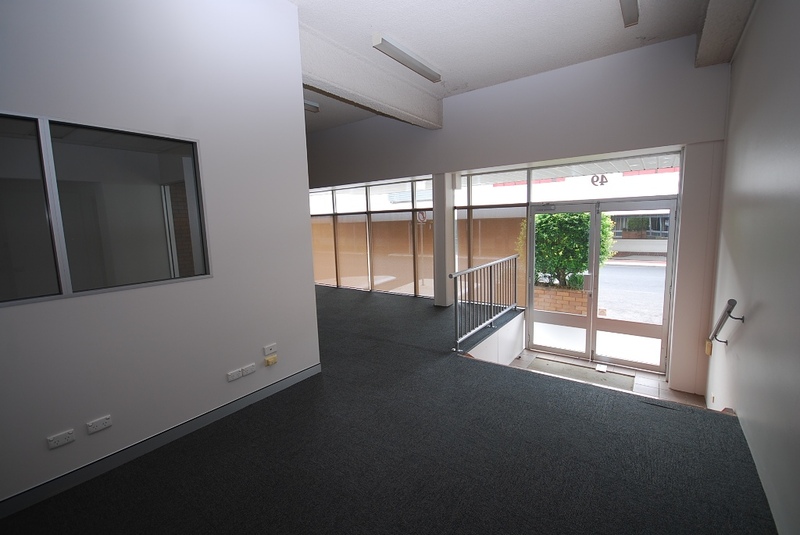 Air conditioned and carpeted.